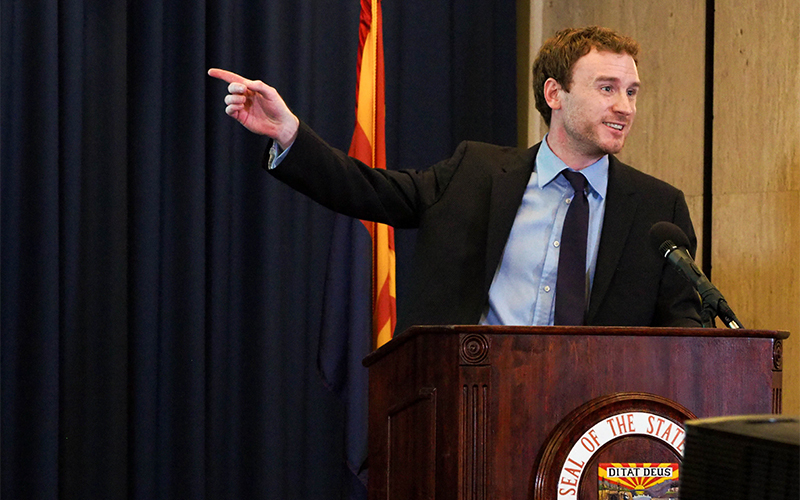 “The governor has no interest in repeating the mistakes of the past,” said Glenn Farley, Ducey’s chief economist. “When the revenues evaporated during the Great Recession, there was no flexibility for the general fund to rapidly respond, and it created a sort of catastrophic fiscal condition for the state,” he said. Editor’s note: An earlier version of this story misidentified the chief economist for the governor’s office. His name is Glenn Farley.